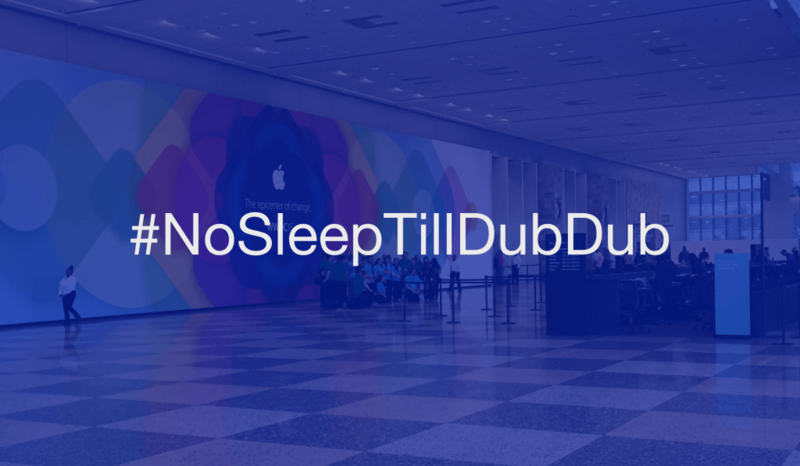 Apple’s World Wide Developer’s Conference (also known as WWDC and known better by attendees as DubDub) will be held from June 13-17. 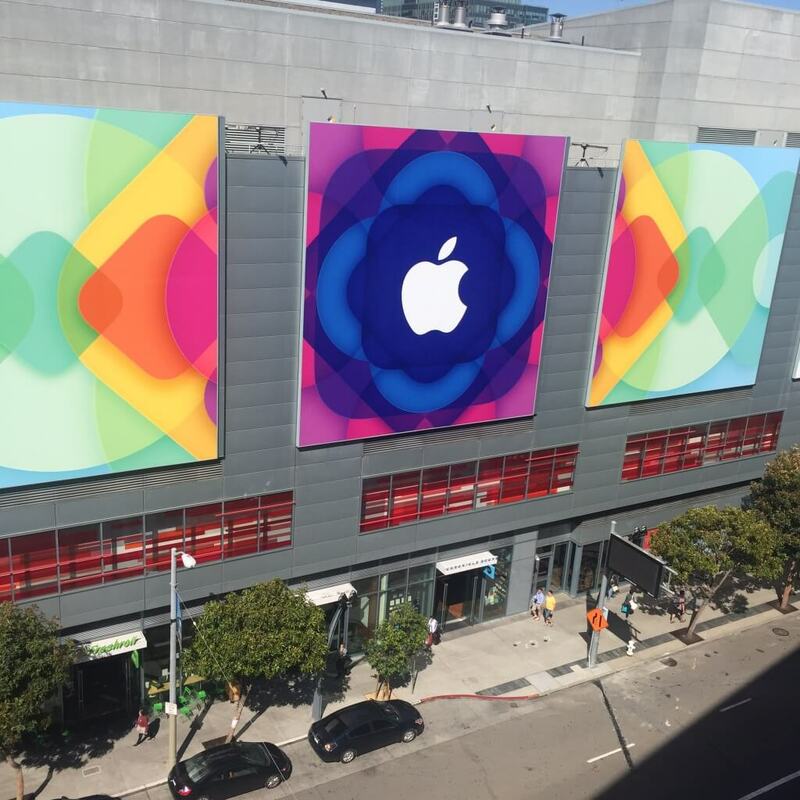 Each year, over 5,000 iOS developers from around the world gather to learn more about the new releases in iOS, OS X, watchOS, and tvOS. This year, the conference will start with a kickoff at the Bill Graham Civic Auditorium in downtown San Francisco and last all week at the Moscone West from Tuesday to Friday. Developers will gather to network, ask questions, attend sessions, and take part in labs with over 1,500 Apple engineers in the conference. Tickets to WWDC are highly coveted and cost $1599 each, but this is no guarantee you’ll actually get one. Developers interested in registering for the conference are put into a random lottery system. In addition to its lottery system, Apple also offers up to 350 scholarships to students and members of STEM organizations interested in attending the conference. To enter the contest, students must submit one (or two) apps and answer a series of essay questions. Apple then judges the applicants based on “technical accomplishment in the submitted app, creativity of ideas in the submitted app, and quality of written responses to the questions in the application form.” While Apple does not disclose how many applicants entered, this year the competition was harder than ever. Those accepted into the program receive a WWDC ticket free of charge. 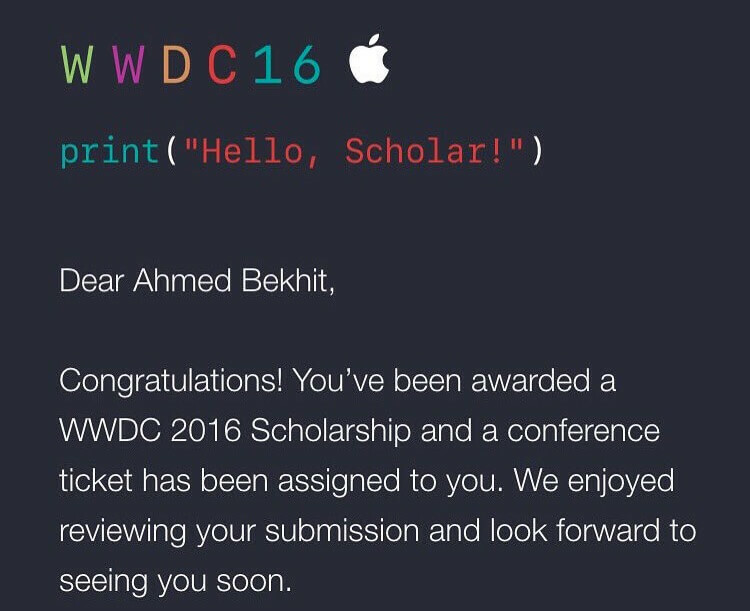 I have had the privilege of attending WWDC through the scholarship program! In this two-part post, I interviewed fellow WWDC scholars, and will offer my own suggestions and tips on how to enter the program next year. AppCoda: How many years have you won the WWDC scholarship? Eytan: 2014, 2015, and 2016. AppCoda: Explain to me what your WWDC scholarship app entailed. Eytan: For 2016 I submitted Journey Creator, an app designed to allow users to generate their own location-based apps. I used the following Apple technologies in Creator’s development: MapKit, CoreLocation, 3D Touch, and WatchKit. Here’s a link to Journey Creator on the App Store. AppCoda: How did you prepare for the scholarship? Eytan: The app itself had been approved a week before the scholarship was announced. The original app did not include 3D Touch or WatchKit. During the time allotted to work on the submission, I added those APIs and made minor modifications to the UX. AppCoda: How long did it take to build your app? Did you find yourself hitting roadblocks or obstacles? Eytan: The app itself took 8 months to build part time while I was working on other projects, and doing school work. There were two sets of challenge I faced while developing Creator. One of the problems I encountered was determining the best means of delineating what is effectively two apps in one. The side of the app that is used to gather data (Creator), and the side that is used to view it (Viewer). Since Creator is a location-based app, the second problem I encountered was giving the user the maximum number of methods to determine locations. Eytan: Start building products now. In past years the advice I would have given far in advance before WWDC would have been to start building because I believed that a strong resume of products behind you helped the most. Clearly Apple is interested in developers who use their latest technologies. Pay attention to what Apple announces at this WWDC for the next versions of iOS/OS X/watchOS/tvOS and start coming up with ideas that make use of those new APIs. AppCoda: Thanks for participating in this interview! We’d love to hear more about something you’re working on right now. Eytan: I’m working on a number of contract projects, many of them are location-based. I’m looking at derivative products from Journey Creator. This will be my third year attending WWDC as a scholar. WWDC has been an important learning opportunity for me every year. The best example of that was the day after Swift was announced at WWDC 2014 when I was able to sit in the Swift lab surrounded by Swift Engineers while learning the language in its infancy. This has allowed me to maintain a mastery of Swift as it has developed. As Apple announces and releases new APIs at WWDC, the labs provide a jumpstart to learn the new technologies. WWDC has also given me the opportunity to develop a network of friends who are fellow developers throughout the world. Over the course of the years I have been able to turn to that network for assistance in the projects I have been involved in. While providing advice to others, I even developed a product called Keypad with fellow scholar Harrison Weinerman who I met at WWDC. AppCoda: Is this your first year winning a scholarship? Alejandrina: No! I won one in 2015 and 2016. AppCoda: Tell me more about your WWDC app. Apple seemed to stress that we use Apple Technologies this year. Did you use any specific Apple technologies in your submission? Alejandrina: The type of magic I like as a magician is magic that uses technology to create illusions. As a digital magician, I combine elements of illusion and technology to give the audience a feel of what future technologies might provide us. For this reason, Magic Pocket is the app I came up with and developed for WWDC16. This iOS app uses iOS technologies in a unique and creative way to effectively mix technology and magic. This app helps magicians by giving extra acts they could incorporate in performances and providing magic on-the-go by having it on their iPhone. To achieve the mix of magic and technology, my app incorporates 3D Touch, CoreMotion, AVFoundation, ImageIO, and CoreGraphics. The app also contains an information section in which I used frameworks such as StoreKit and PassKit. AppCoda: Did you plan your app ahead of time? Alejandrina: I did not plan my app ahead of time. I actually did not know what to create until 5 days before the deadline! AppCoda: What advice or tips would you give developers looking to apply next year? Alejandrina: Look for a creative idea. Use only necessary technologies. AppCoda: I really appreciate you taking the time to conduct this interview. To show our thanks, please tell us about something you’re working on now. Alejandrina: Right now I’m working on maintaining some of my already published apps. The WWDC Scholarship program has helped me a lot since WWDC15 and I have been able to meet amazing friends and developers! AppCoda: Congratulations on winning a scholarship! Could you please describe what went into your app? Ahmed: The technologies I used were 3D touch and SpriteKit. The main idea of the app was to explain The Big Bang Theory in an interactive way. I only had 5 days to work on it so the app design wasn’t that good but I think what helped me to win the scholarship this year were my essays. AppCoda: How did you plan your app and what was your thinking, organization, and process? Ahmed: When Apple officially announced the WWDC dates in April I had no idea what to build for this year’s WWDC Scholar app especially when they said to build “any app” because the past years they always asked for a resume app. Long story short, while I was watching the TV show “The Big Bang Theory”, I got the idea to use 3D touch to build a simple educational app. AppCoda: Five days isn’t exactly a lot of time to build an app! What was that week like? Ahmed: I had to manage my time working on my WWDC app, my startup, and studying for my finals. AppCoda: What tip would you give to a student interested in applying next year? Ahmed: Always think out of the box and I don’t recommend using the WWDC theme in your scholarship app. AppCoda: What’s the latest app you’re working on? Ahmed: Well I’m currently working with 3 other students on a startup and the WWDC scholarship program will help me to meet more talented young developers who might be interested to work with us! 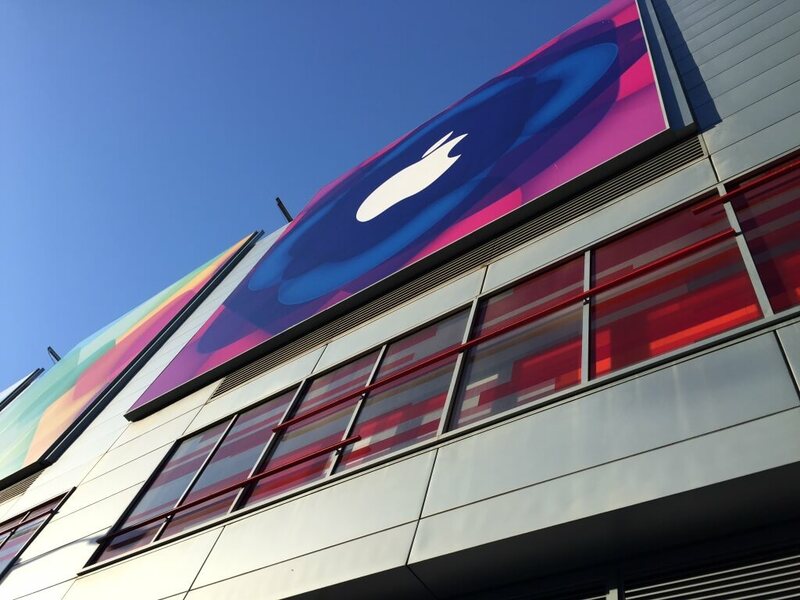 AppCoda: So you’ve been to WWDC two years in a row. Congrats! Tell me about your app the app you entered this year. Alyssa: I made a profile app that used Maps. It had a video regarding how I got into WWDC last year, a photo library of tech events I’ve been to leading up to now, a map of where some of the friends I’ve made through tech live, a video about my startup, and a paragraph about me. AppCoda: How did you plan your app, Alyssa? Alyssa: I sketched out the screens and how they would be linked. 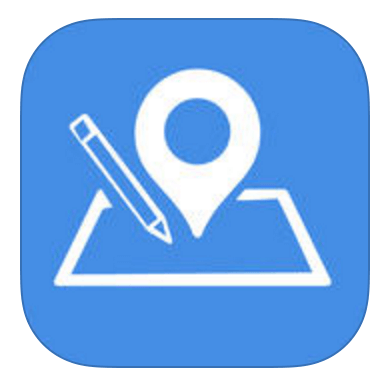 I knew this year I wanted to include more media, so I planned on including pictures, videos, and MapKit. AppCoda: Seems like your app has a lot of creative media in it! How long did it take to build? Alyssa: With all media and video, about a month. My biggest roadblock was implementing animation and working with constraints. AppCoda: If you could give student looking to apply next year a tip, what would it be? Alyssa: Use any resource you can find online to learn, experiment with different ideas, and keep pushing forward. AppCoda: Thanks for your time, Alyssa! Could you share something about your startup with us? 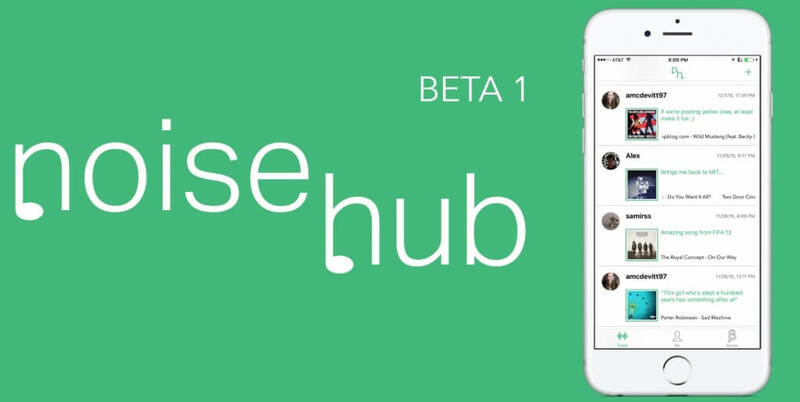 Alyssa: Right now I am working on an app called NoiseHub, which is a social media platform strictly for song snippets. Hopefully through the labs and sessions I can learn how to do more complex tasks, make my app cleaner, and make it more efficient. AppCoda: I heard you decided to do a resume app like last year. Can you tell me about it? Andrew: Despite the less specific requirements for this year’s scholarship, I decided to continue with my plan for a resume-style app. Starting with the iOS app, my goal was to implement an unconventional way to navigate between content sections. I also submitted an app store app called Mouse Times – California, which you can view it here. AppCoda: What Apple Technologies did you use in your app this year? Andrew: I used CoreGraphics to create circular, spinning text around my profile image, and with UIGestureRecognizers I made it possible to drag the object around the screen to select areas. I also designed the watch app to not replicate, but extend the functionality of the iOS app. 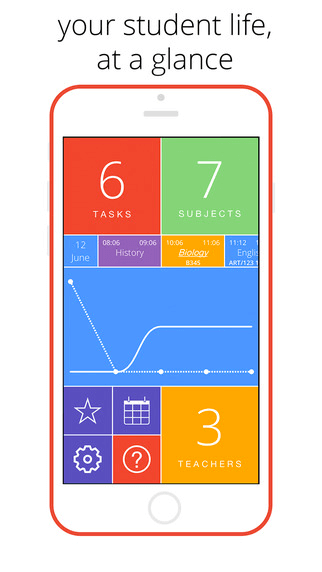 The result is a functional and playful app, but also informative way of getting around the app. AppCoda: What was your planning process? Andrew: Last year’s application was built during the very early stages of my iOS development journey. I began creating mockups in Sketch about 2 months before WWDC was announced. These designs changed constantly as I came up with new features and technologies that I wanted to implement. Apple’s new requirements for this year’s application changed my plans to some extent. Wanting to satisfy their guidelines, I decided it would be important to implement a watch app with complications and glances. My target and strategy for the project was simple – Implement as many features as possible, as fast as possible, before I run out of time! AppCoda: Give us a tip for next year’s applicants! Andrew: I would also recommend spending time ensuring you understand what Apple are looking for. Carefully read their guidelines and investigate previous winning projects to get an appreciation of what impresses them. I spent around 2 days working on my answers and I am confident that this was a significant factor in Apple’s decision to award me a scholarship. Some people submitted great projects, but neglected the essays which resulted in rejection. AppCoda: Scholars have a narrow two week window to submit their app(s) and essays. How long did it take you to finish your submission? Andrew: I started my app the morning after WWDC was announced, and submitted the application 2 hours before the deadline. I would estimate that I spent around 80 hours on the app as a whole. Finding time to work on the project was one of my biggest challenges, as I was balancing University, work, and various other projects. 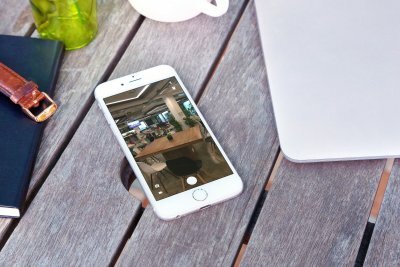 AppCoda: What are you working on these days? Andrew: I am exceptionally busy right now working on numerous projects, but one stands out in particular as very exciting! For the second consecutive year, I am working with a small team to develop our ‘Scholars of WWDC’ project. This is an app and website that Scholarship winners can use to connect with other attendees and get to know each other. 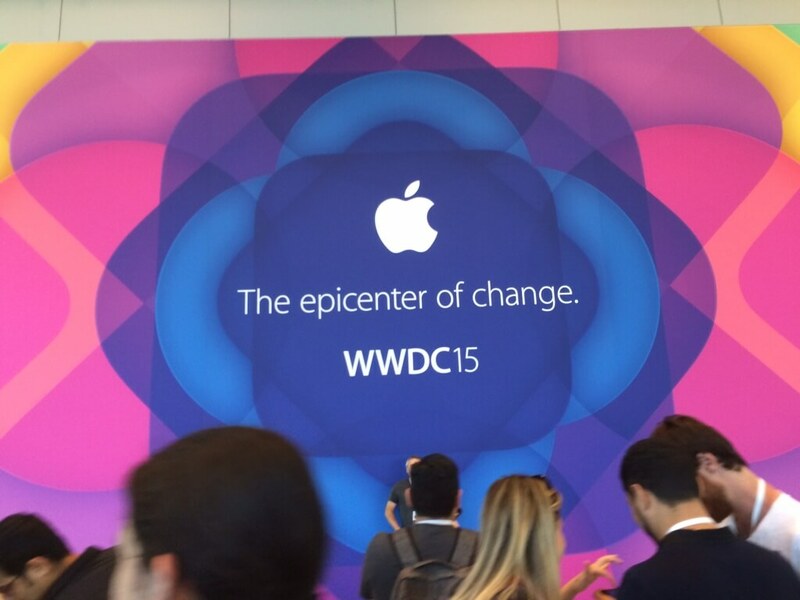 WWDC 2015 helped my career tremendously, and I expect the same from this year’s event! I learnt more than I could have possibly imagined last year, and upon returning I received various job offers for iOS Developer roles. AppCoda: Congratulations on getting into WWDC for the first time! Tell us about our process behind your app. Kerman: Been working on this app for the past 4 years. Started off due to lack of user friendly homework apps on the App Store. Through user feedback the app was continually refined to make it what it is today. AppCoda: What was the hardest hurdle you had to overcome in developing this app? Kerman: The hardest bit throughout the development process was learning how the Core Data stack works and trying to get it to do what you want it to do. AppCoda: Please give next year’s applicants a tip. Kerman: Continually work on one app you truly believe in, you never know where it’ll take you! AppCoda: Hey Rehann! Congrats on the scholarship. Tell us about your app. Rehaan: The app I built for the WWDC scholarship is an app about myself that highlights my educational background, projects, technical skills, interests, and achievements. AppCoda: What Apple Technologies did you use in your submission? Rehaan: I found that creating an app in such a short period of time is extremely challenging. Therefore, I employed many different techniques that I will definitely use in my future apps. These techniques include making sketches of the potential UI, and brainstorming various ideas that portray how I would communicate the essential information to the user. Planning and brainstorming is an important part of building an app, especially in a short period of time, as it allows the developer to put their thoughts on paper. In addition, this technique also saves lots of time when actually coding the application. Rehaan: It took me a fair amount of time to build my app, because there are many things a developer needs to consider when embarking on such a task. AppCoda: What was the hardest part of the scholarship process? Rehaan: As I was developing my app, I definitely faced many roadblocks. I found that 3D Touch wasn’t well documented, so I found myself experimenting with different classes and methods, such as NSNotification and NSNotificationCenter, to make this work. 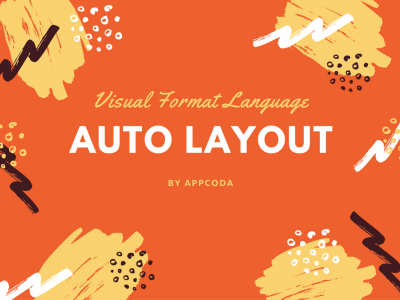 Additionally, since I do not have any prior design experience, I found it difficult to design a beautiful UI. Rehaan: I am developing an application that easily allows managers to track their employee’s’ performance over time, as well as, their progress in certain areas. This app is also extremely versatile, as it also allows an employee to log on and view their progress. In essence, this app is a performance management application that aims to improve employee productivity in the workspace. I think that the WWDC scholarship program will help my career as a developer, because it will allow me to network with new people that I will potentially work with in the future. Furthermore, WWDC enables me to gain more insight on app development from professional engineers at Apple. AppCoda: What app did you submit to Apple? Jan-Niklas: I submitted Brainy, which is one of my most complex projects as it features 15 different games with auto-adapting difficulty levels, a polished user interface and detailed statistics and graphs about goals achieved while using the app. 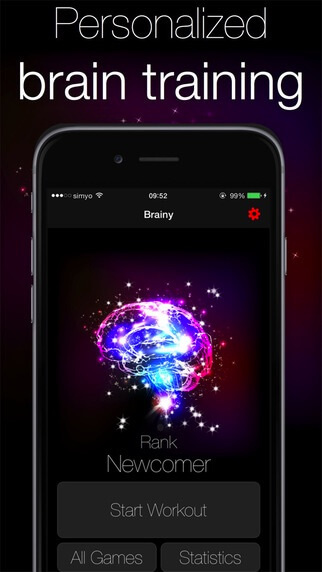 Brainy was written nearly entirely in Swift, features a design praised by reviewers, detailed statistics, offers integration to social networks and GameCenter support, has ad support and custom sound effects. AppCoda: How did you prepare for the scholarship? Did you plan your app ahead of time? If so, what was your thinking, organization, and process? 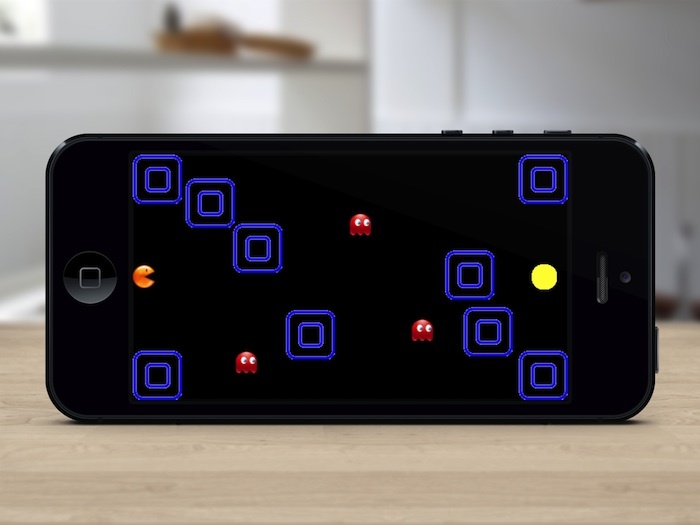 Jan-Niklas: I have published Brainy a few months ago on the App Store. It was not specifically created for WWDC. Jan-Niklas: At WWDC, I look forward to build new connections and collaborate with fellow developers. It would be a pleasure to work in a team on new products and apps sometime in the future. Working in a team and combining our knowledge will lead to faster and more productive work. AppCoda: What’s the app you’re working on primarily these days? Jan-Niklas: At the moment I am working on a great update for Brainy. It will contain a lot of new, awesome features and will be enhanced greatly! AppCoda: This year, Apple allowed entrants to submit one or two apps. What did you choose? Cristian: I submitted 2 Apps to the contest. AppCoda: Tell us more about the apps you submitted. Cristian: One of them was a resume app about myself, I included there everything I have worked on, my skills, interests, etc… I used 3D Touch (Quick Actions) on that app. 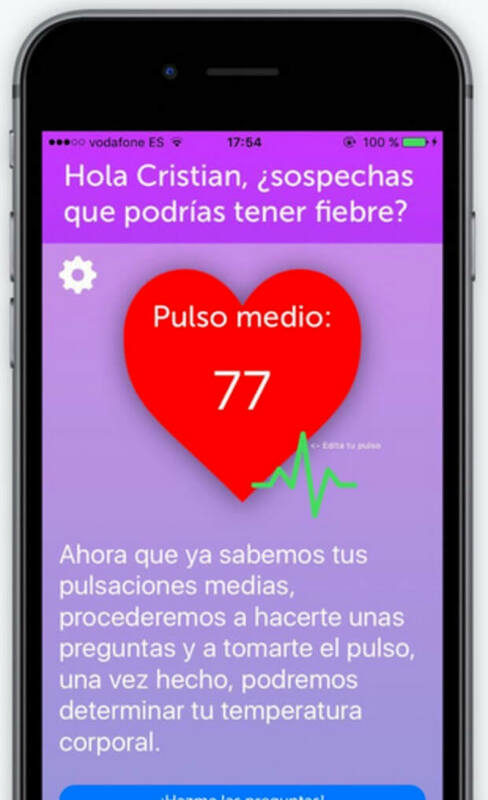 The other one was one that I previously submitted to the store, it is a medical app that calculates your body temperature through your heart rate, since from 36ºC for each degree of fever your heart rate rises 15BPM. I used HealthKit to get your BPM measures from it. AppCoda: Preparation is often key in software development. How did you prepare for the contest? Cristian: I already knew which apps I would submit, however I just started designing/coding my resume app as soon as the contest was released. AppCoda: What obstacles did you encounter when developing your app? Cristian: It took 5 days to build my resume app; I did not hit any major roadblocks. However the other app took 2 weeks or so to be built. I found some obstacles while implementing HealthKit Technologies onto it, but I eventually figured it out by reading Apple’s Documentation. AppCoda: Tell us about an app you’re working on right now. Cristian: I’m working on a dating app that will revolutionize how datings work. I do think WWDC Scholarship Program helps people because you can meet lots of interesting people and learn a lot from experts in the field. AppCoda: Is this your first year as a WWDC scholar? 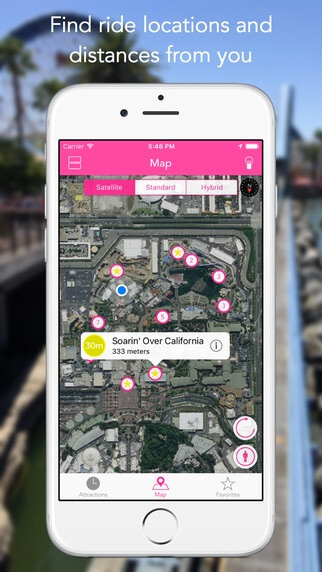 AppCoda: We saw you were featured on local news for your app! Congratulations. Tell us about the app you submitted to WWDC. 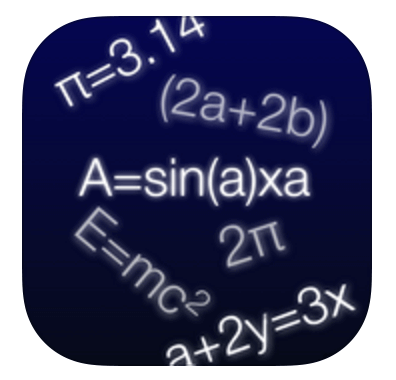 Amit: I submitted my app called 6284 Calc. I also got some press attention for it. I use CoreSpotlight and 3D Touch. AppCoda: How long have you been working on 6284 Calc for? Amit: I have been working on this app since last May (2015), so I just push an update and submitted it for WWDC. AppCoda: Give next year’s applicants a tip or word of advice about entering the scholarship program. Amit: Don’t get discouraged, keep going, and grind through it. Just don’t stop! Amit: I will have more network connections; it’ll be amazing. Like last year, Apple will hold a scholarship orientation for its winners the Sunday before the conference. At the orientation, scholars have the opportunity to network with Apple engineers and employees and other winners. In the past years, Apple CEO Tim Cook also came to greet scholarship winners and various press companies were present. Apple also offers a scholarship lounge to its winners which sports snacks and food. In addition, scholarship winners are able to enjoy Thursday night’s WWDC bash from a special viewing area. Well, that’s a wrap. Stay tuned for part two with a few more interviews along with some tips from me!